An area essentially fro bear baiting or any other animal sport, the bear garden was famous during the 16th-17th century, London. 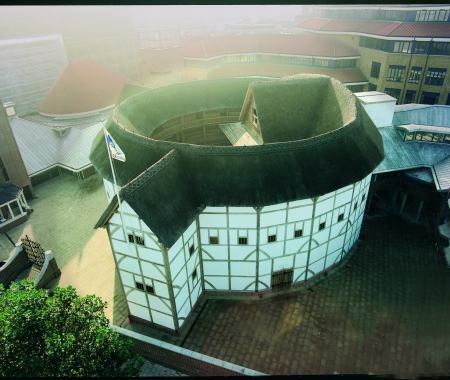 One of the biggest examples of a bear garden is the Hope Elizabethan Theatre. It was famous for its retracting stage so as to clear an area for the art of bear baiting. The theatre was said to have made its profits by mostly bear baiting rather than staging plays. The bear gardens were mostly located on the banks of the rivers, either Thames or Southwark. The usage of the elliptical shape for the amphitheatres was similar to those of the bullrings in Spain. However, structural changes are different with respected areas of excellence. 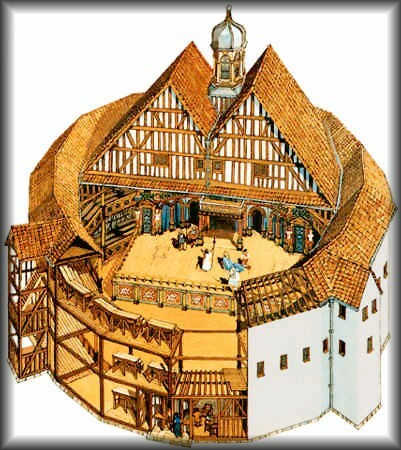 The height of the amphitheatre is adjusted as according to vision of the audience and the performance that is being exhibited on the arena. The walls are built as in regard to the usage of the accompaniment that is introduced as in accordance to the feature on display. One of the most essential features of a bear garden is it its location. The bank of a river is essential and the wilderness that is in its proximity is an additional advantage. As a form of entertainment, the concept of a bear garden gave rise to nothing but an inhuman source of fun. Assaulting and old weak bear till it fell to the ground was one of the most sadistic ways of entertaining ones self in the ancient ages. Animal baiting was an enjoyment for most royal families during that age and the queen herself was extremely fond of it. 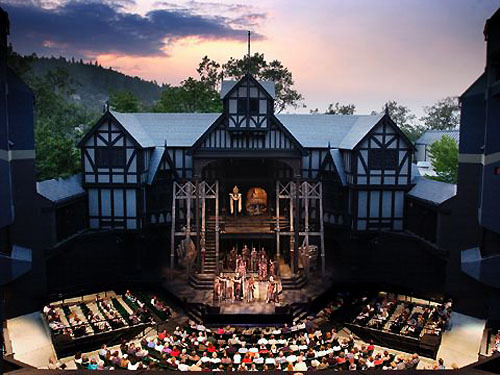 One of the reasons why the puritan movement closed the hope Elizabethan theatre was because they believed that the animal baiting was a way of going against god and his creations.Initially the bear gardens had been closed by the authority but eventually was reopened again. There was a lot of pomp and show in these bear gardens as well. Animal baiting along with music and lights and fireworks were a star attraction. The bear gardens looked like as if they were hosting a festival. This form of animal massacre in the name of entertainment spread through the entire English restoration era. One of the traditions of the bear gardens was its royal ownership. They were somewhat the patrons of these bear garden theatre which promoted their form of entertainment. Most of the royal families of that time were famous for owning these bear gardens and they spent a handsome amount running them as well.